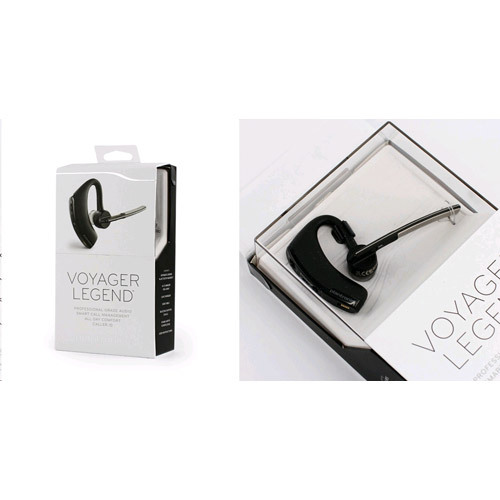 Plantronics Voyager Legend is the very latest headset from the prolific Voyager range. Delivering superb audio clarity and maximum comfort, you can enjoy music and chat while on the go. With many clever features including triple-mics which are noise and wind resistant, voice activated commands, as well as Smart Sensor technology, Voyager Legend is a great partner whether you are on the go or relaxing at home. Sensors allow you to manage your calls without a click as Voyager Legend informs you who is calling which you vocally respond to with ""answer"" or ""ignore."" To check the battery level, just click the command button and ask. You can also check your connection status and other settings in the same way. 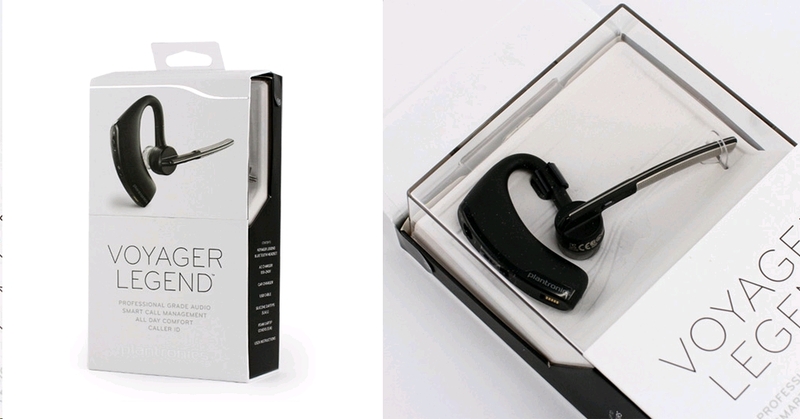 Legend is truly the most intelligent Bluetooth headset available.